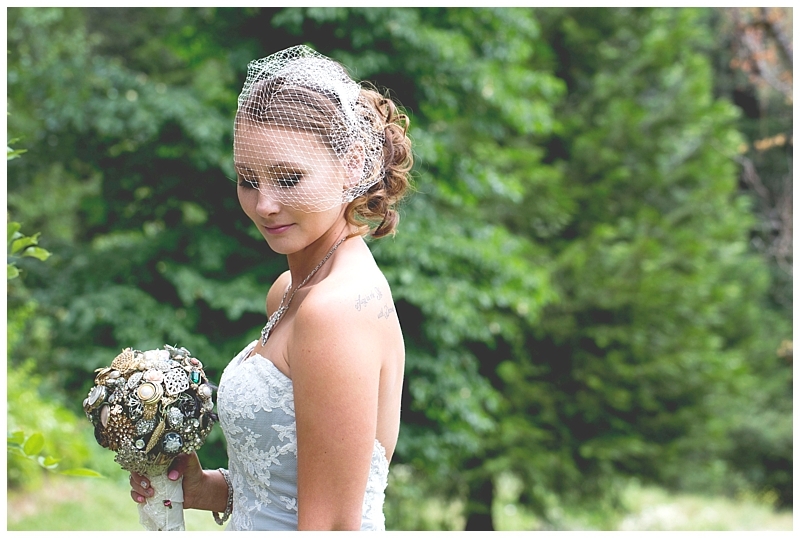 Jewel Photography – California weddings. portraits. adventure. love. life. Beautiful and bright summer wedding at the Vizcaya in Sacramento, CA. Beautiful and fun sunset engagement photos at Paradise beach on the American River in East Sacramento. Follow us through several feet of fresh snow in Tahoe City! I am a Sacramento, CA based wedding and portrait photographer. Follow me through a visual documentation of people, love and laughter. I love nature and documenting life. Here is your story, as seen through my camera and curated by me.